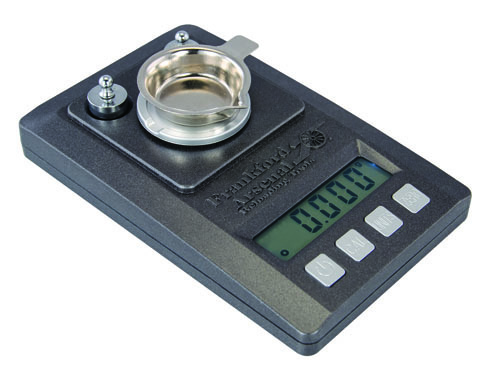 The Frankford Arsenal® Platinum Series Precision Scale delivers extreme accuracy for precise measurement of powder, bullets, cases or loaded rounds. 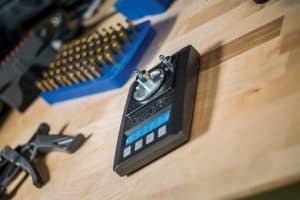 Featuring 1500 grain capacity with 1/10 grain accuracy, you will be able to achieve the maximum potential of your handloads. 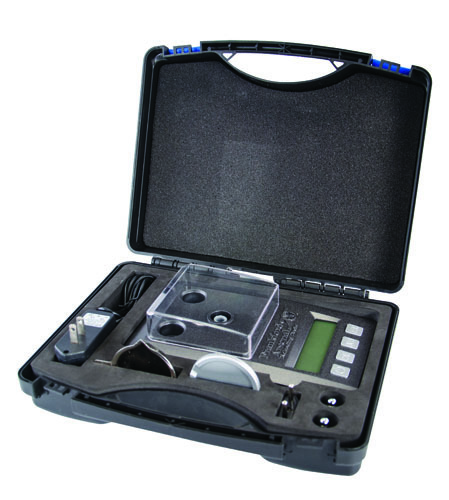 An integrated clear plastic cover protects the scale during storage and transport. The large hi-contrast backlit display is easy to read. 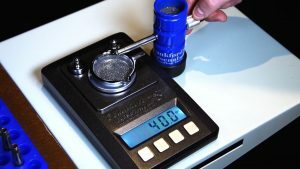 Simple controls allow for easy changes of units or tare weights. 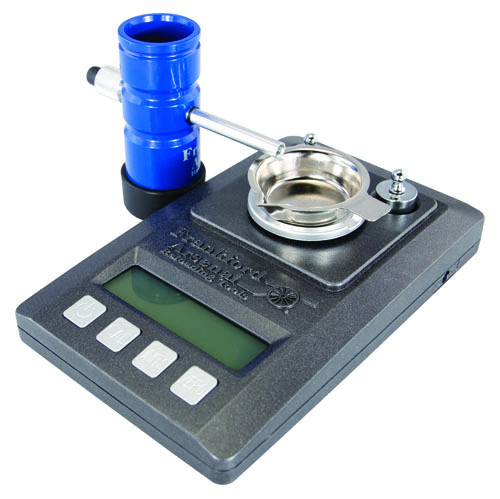 Includes scale, calibration weights, powder pan, clear cover, storage case, 110V power supply and 220V adaptor. Can be operated on 4AA batteries or 110V/220V power supply. 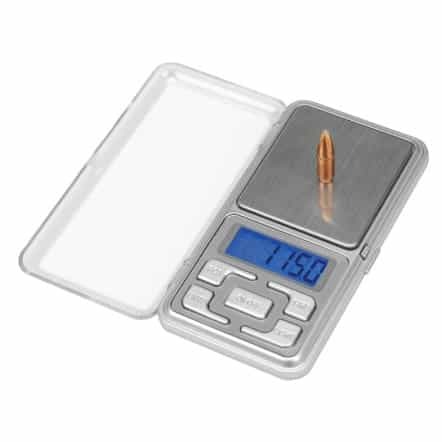 The performance and features of this scale make it the best value on the market, making it a welcome addition to any loading bench! Just bought this scale, and it won’t register weight, and it also won’t calibrate. I’m pretty upset considering the cost of this item.